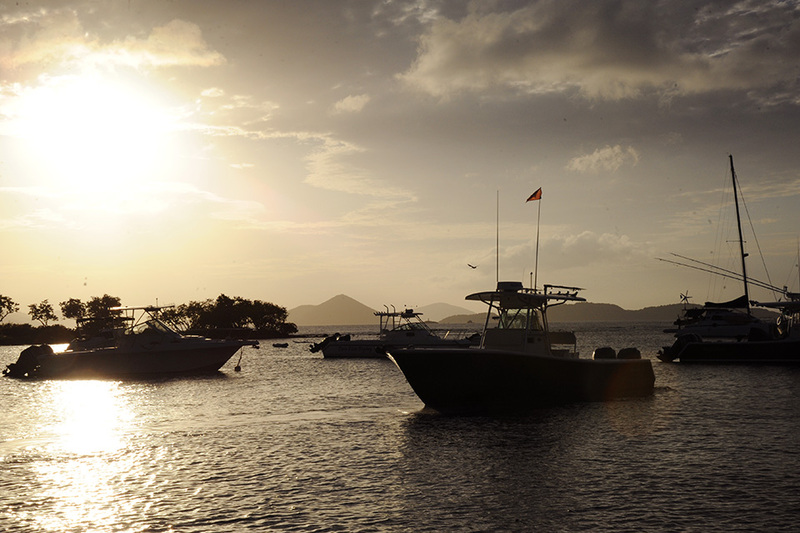 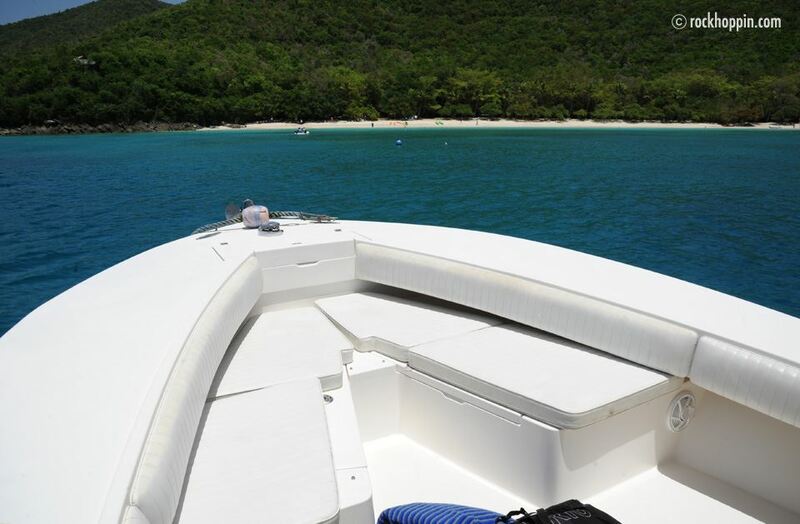 Take your paddleboard to Jost van Dyke and paddle in the most gorgeous settings! 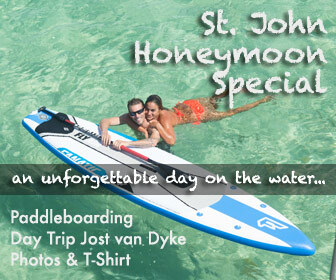 When renting paddle boards with us, you will get a 10% discount on any charter trip OR you get half price paddleboard rental with any day trip! 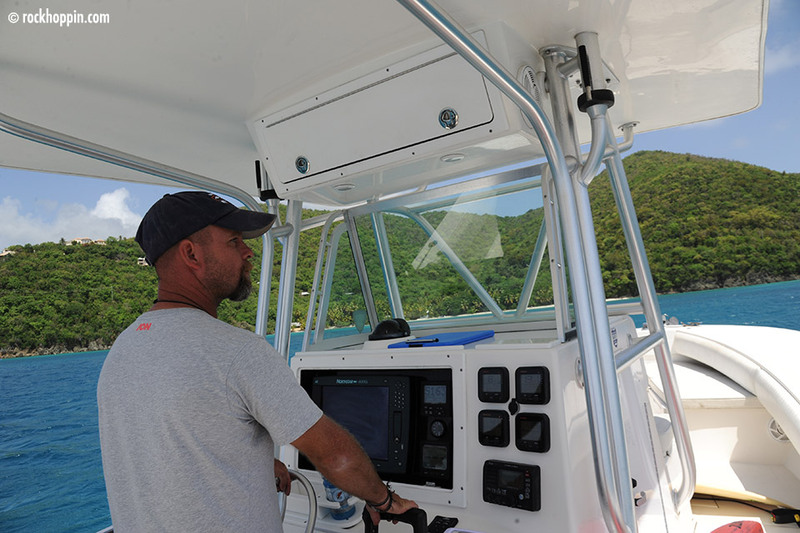 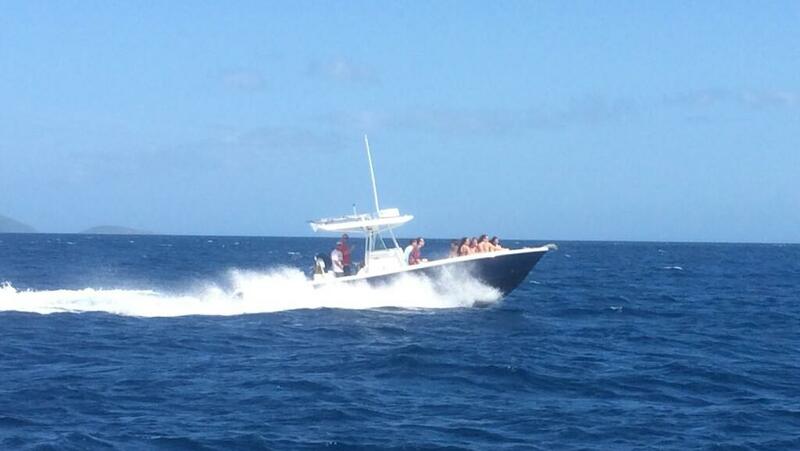 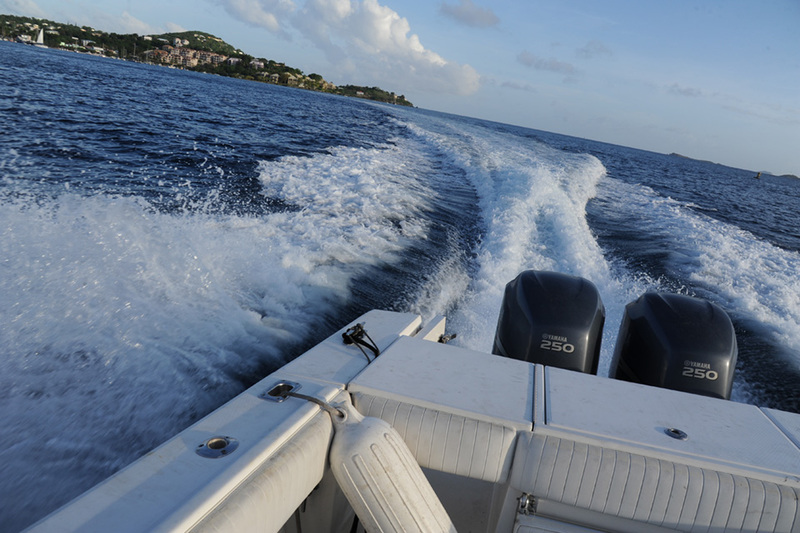 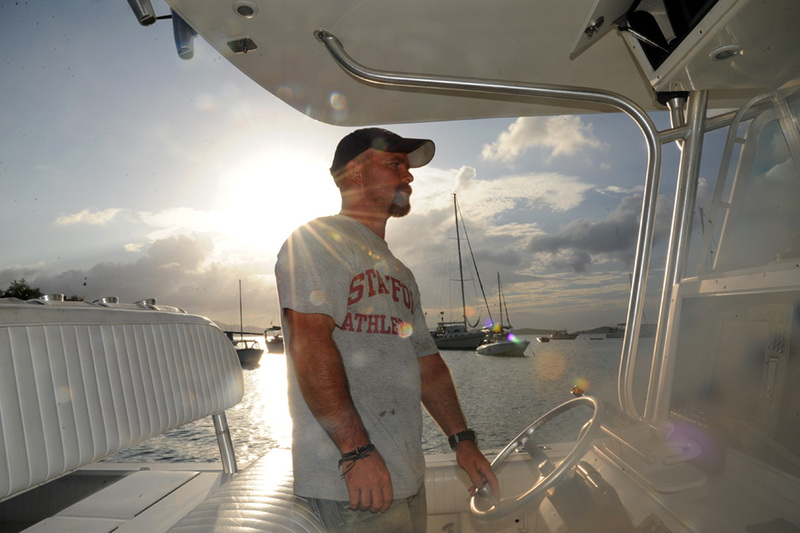 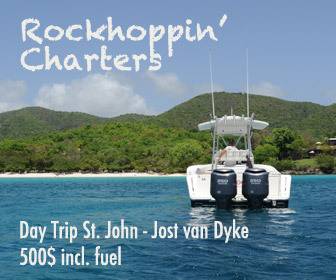 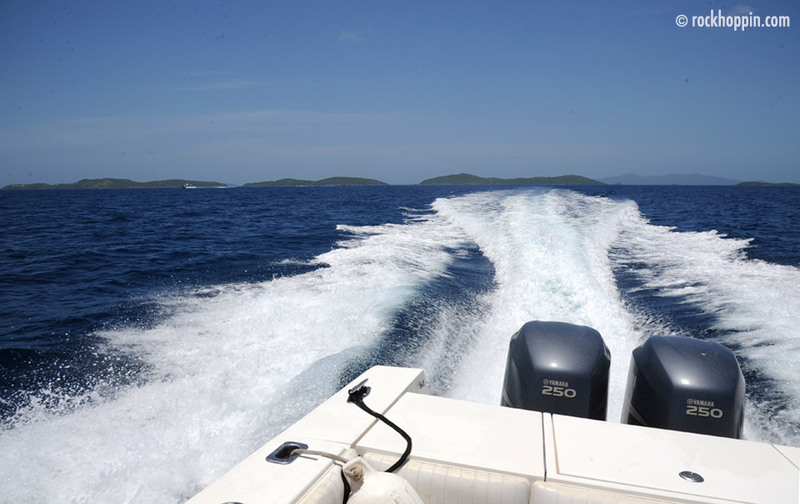 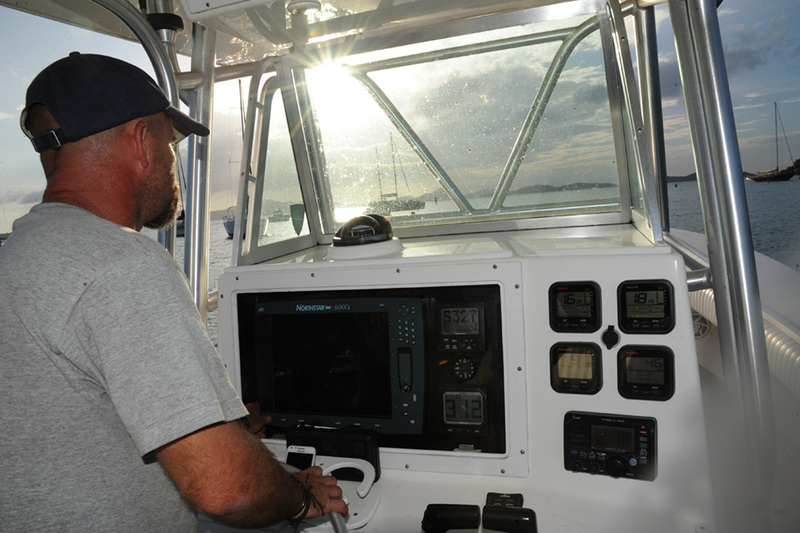 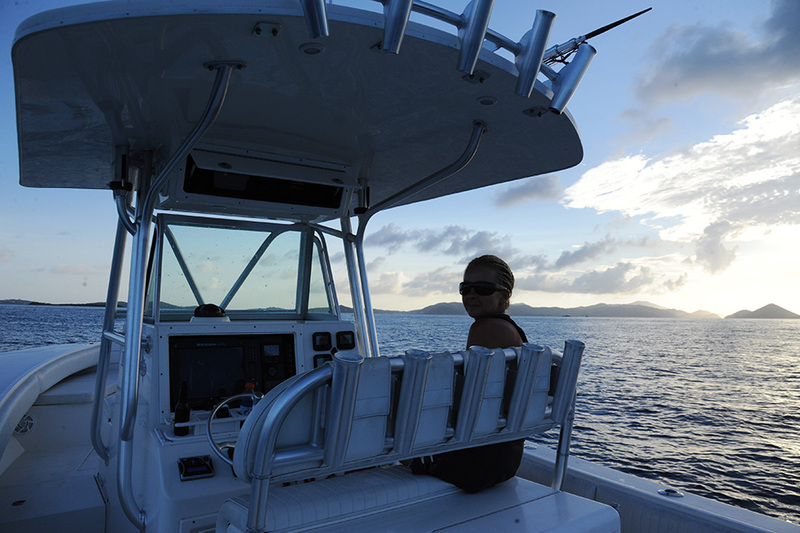 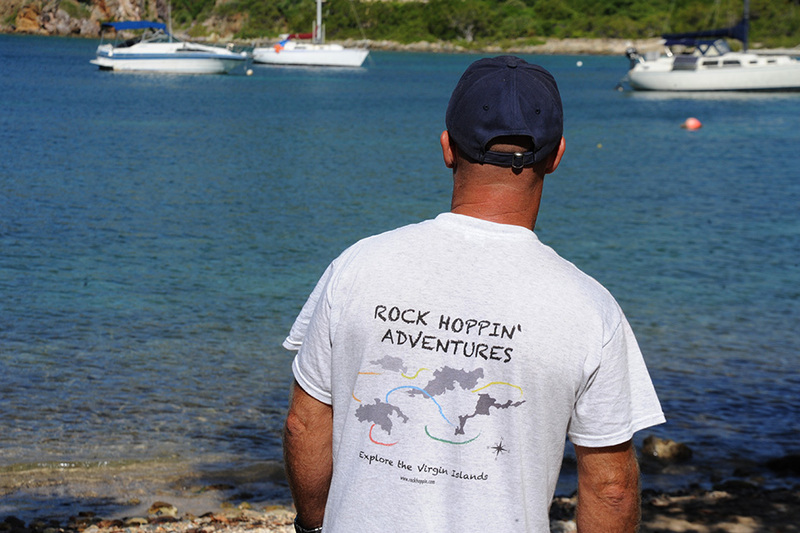 Jost trip reduced to 500$, Virgin Gorda 850$. 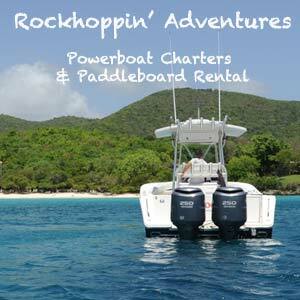 Get 10% off Charter when you rent paddleboards.